Good news! 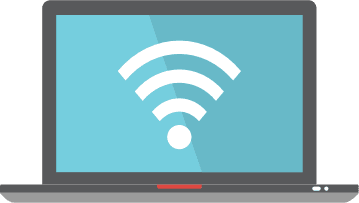 Frontier Communications offers a wide coverage area for business services like phone, fiber, and high-speed internet service. Simply select your state above to find small business internet availability and speeds in your zip code. You can also use our zip finder tool at the top of the page. Or simply give us a call to discover available Frontier internet and phone services near you. Does Frontier cover my area? Find out now.